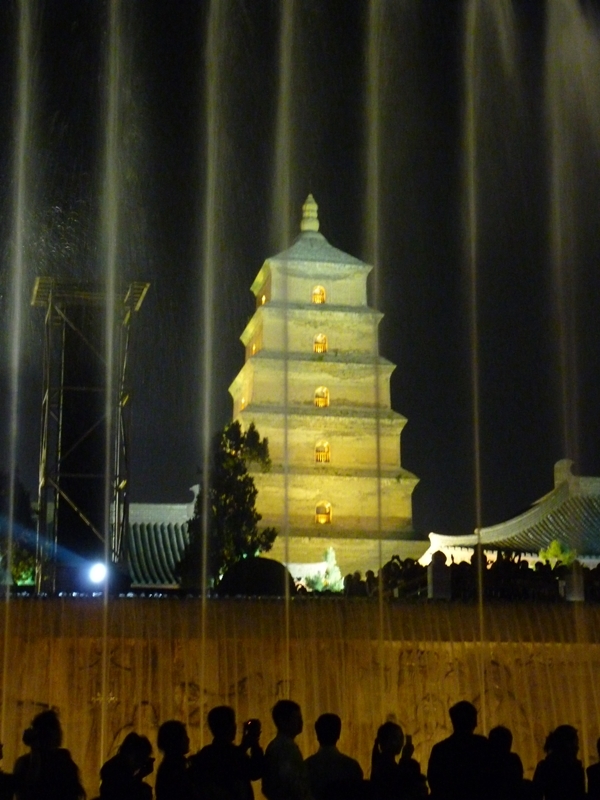 Today, you will take a flight to the city of Yichang, where you will start your unforgettable tour of the Three Gorges. 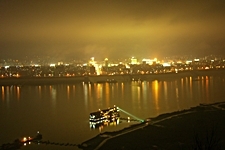 The Three Gorges area of the Yangtze River (also known as the Cháng Jiāng) stretches from Chongqing in the west to Yichang in the east and is made up of Qutang Gorge, Wu Gorge, and Xiling Gorge. With a total length of 192 kilometers, the Three Gorges area is like a gallery of paintings in its striking beauty. It has long been world-famous for its spectacular scenery: the towering peaks pressing in on both sides, the narrow and winding river, the rocks and shoals scattered through the river like chess pieces, the rushing and surging of the turbulent water. With lofty mountain ridges and overhanging precipices rising on either side of the river, the scene is astonishing and unique: the continual line of peaks has an average height of 700-800 meters, and the river gets as narrow as a mere 100 meters wide. You will enjoy this magnificent scenery from the comfort of a 5-star cruise ship. Please note: In addition to the excursions and features listed on this itinerary and included in the price of the tour package, the cruise operator may offer other optional upgrades or activities for an additional charge. Your tour of the Yangtze River’s lofty mountains and flowing waters, as well as of the changes that have occurred since the construction of the Three Gorges Dam, begins today. But first, three hours will be spent simply passing through the dam’s enormous locks, which will raise the ship about 100 meters, allowing you time to absorb the splendid scenery. This experience will undoubtedly give you indelible memories as you take in the magnificence of the Three Gorges Dam, the most impressive feat of engineering in human history. With a length of 2 miles and a height of 600 feet, it is the product of the boundless power of a spirit capable of conquering mountains. No other dam can compare to it; it is the biggest dam in the world and also produces the most electricity. As the ship passes into Xiling Gorge, you can see that the dam has transformed the area’s rushing waters and dangerous shoals into the largest artificial lake in the world. 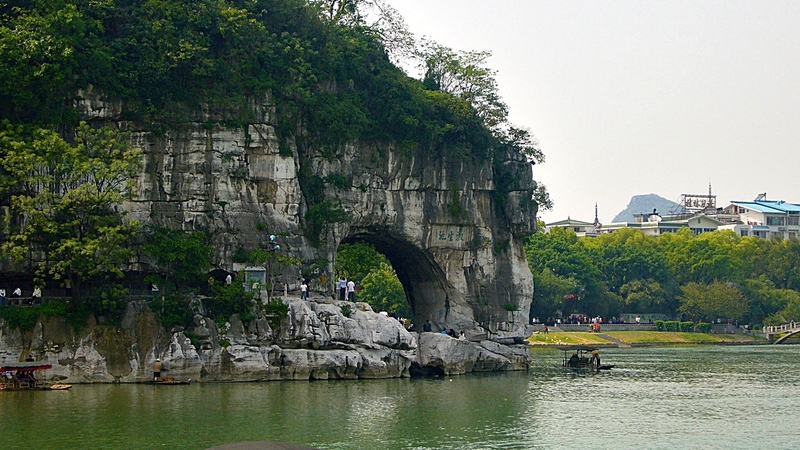 Today the ship will stop at Wushan, where you will take a side trip on the Daning River through the Little Three Gorges, beginning with the gorge known as Dragon Gate Gorge. * Here you can still hear the cries of the monkeys that live in the area and see the “hanging coffins,” which used to be high up on the cliff but now seem almost close enough to reach up and touch. 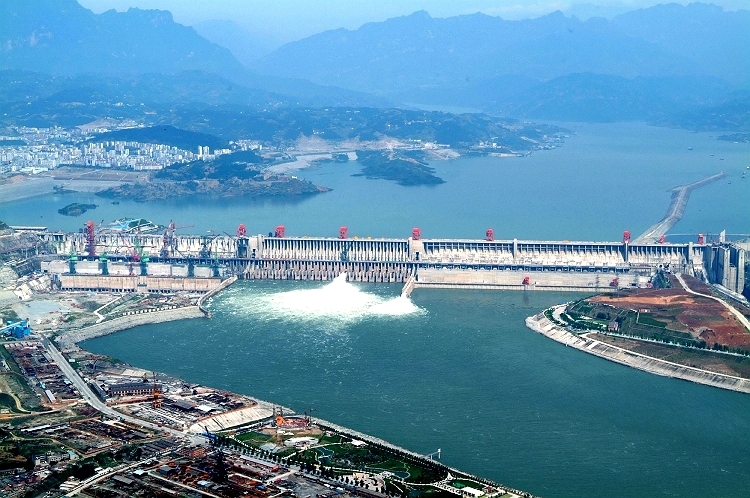 As a result of the construction of the Three Gorges Dam, the river is less dangerous than before, and now you can go deep into gorges that were previously inaccessible by boat. 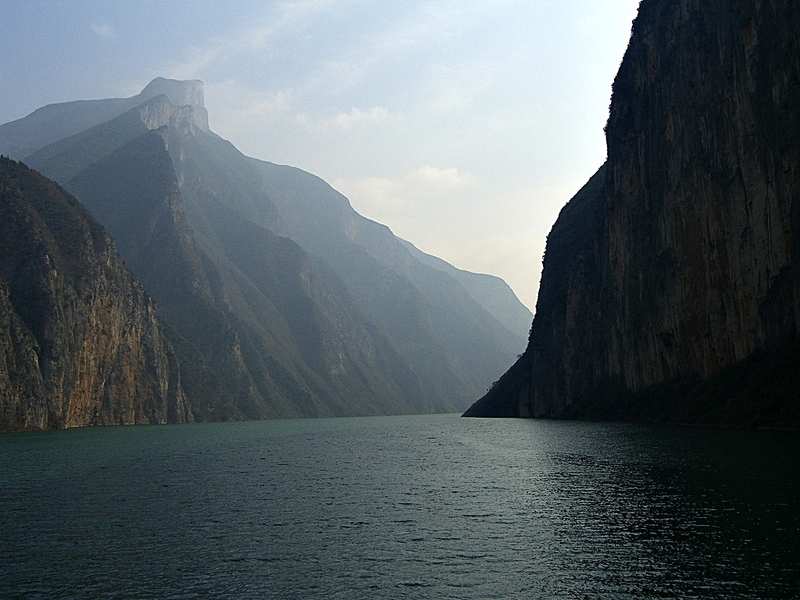 After your trip along the Little Three Gorges, you will return to the cruise ship and enter Wu Gorge. 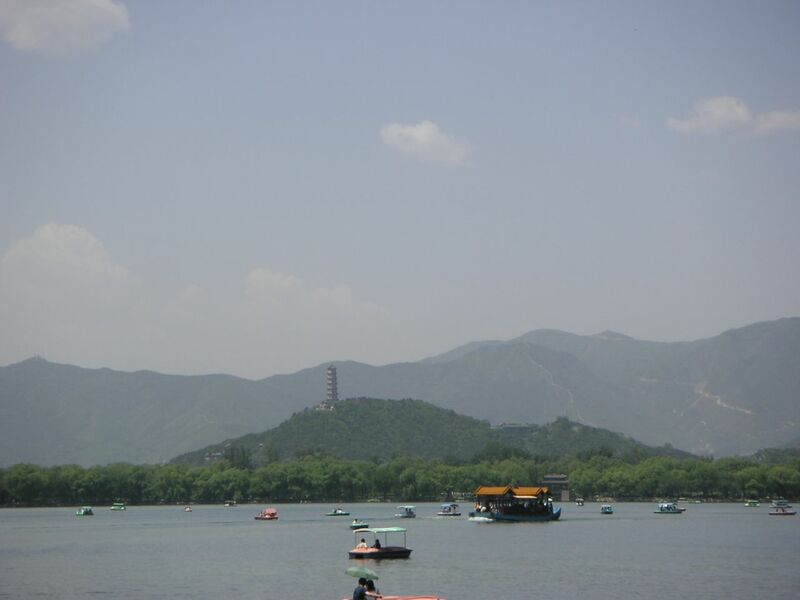 The second of the Three Gorges, it has a length of 36 kilometers and features 12 peaks with wildly varied shapes, such as Peak of the Immortals and Goddess Peak, which still presents the imposing figure of a woman standing straight and tall; she now simply seems a little closer. Here, precipitous cliffs confront each other across the river, proving that the beautiful scenery of the Three Gorges still exists. As you prepare to go to sleep in your cabin tonight, allow your imagination to be inspired by the wondrous sights you’ve seen. * Depending on local conditions, you may instead go on a side trip to Shennong Stream (Shénnóng Xī), which also features beautiful natural scenery and hanging coffins. 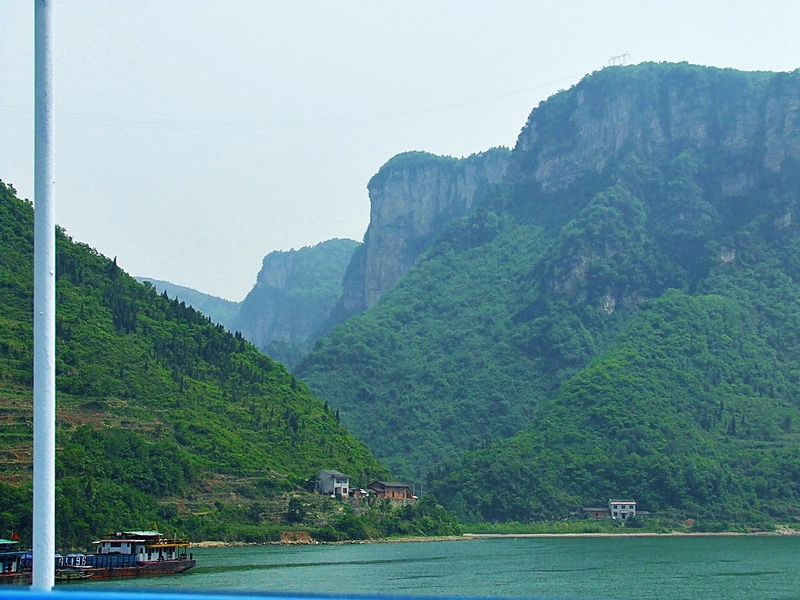 The ship’s horn blows like thunder as you enter the most magnificent of the Three Gorges, Qutang Gorge, which is just as impressive as ever; the only difference is that some of the famous stone engravings are now underwater. Gaze upward at the ancient settlement of White King Town, mentioned in one of China’s most famous books, The Romance of the Three Kingdoms. 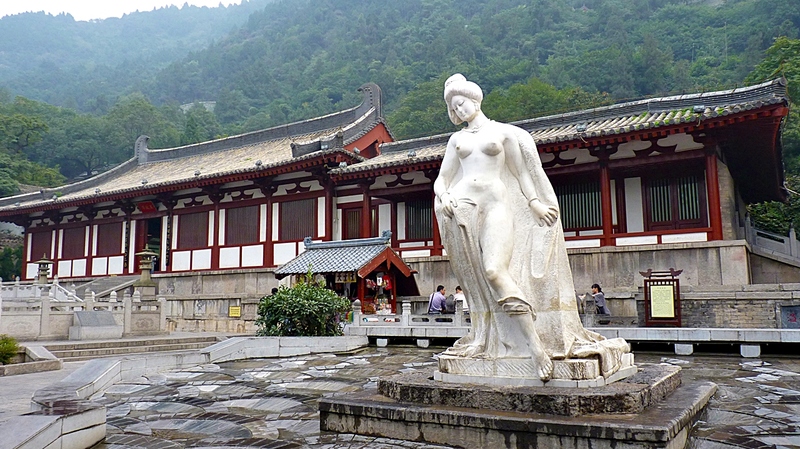 The cruise ship will stop at Fengdu, the “City of Ghosts,” which features many ancient tombs as well as many temples dedicated to the gods of the Underworld; the effect of it all is to serve as a potent reminder of the importance of being a good person. 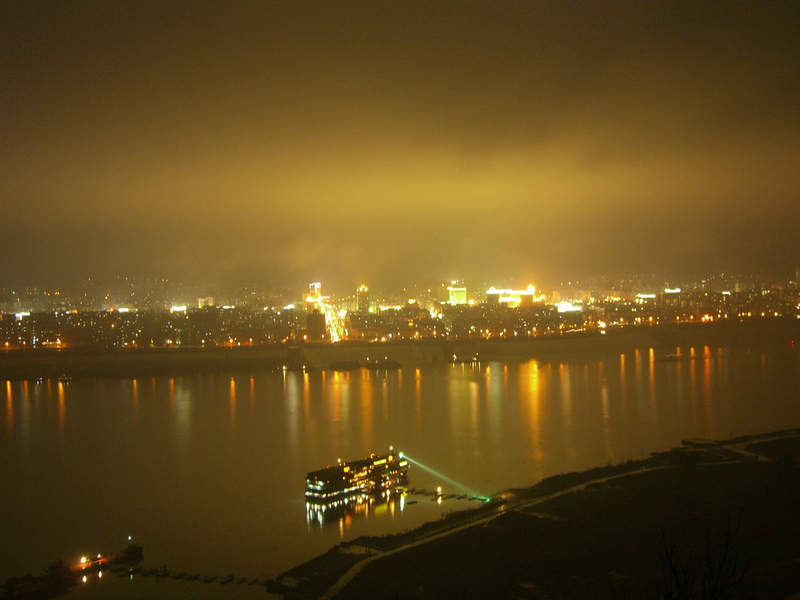 Alternatively, the ship might dock at Wanxian (or Wanzhou), known as “Big Gate of the Eastern River” (川东大门, Chuāndōng Dàmén). 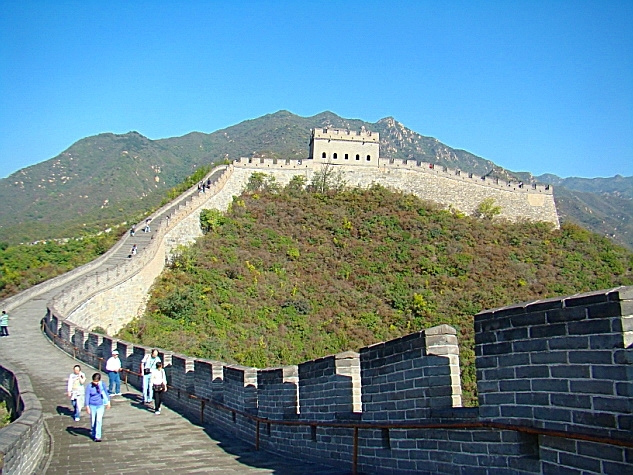 Wanxian’s famous “hundred stone stairs” up the side of the gorge are now underwater, and a new, modern town has been constructed at a higher elevation. Tonight, you will again sleep on the cruise ship. Thanks to the beauty of the Li River, Yangshuo’s scenery may be even better than Guilin’s. The most picturesque part of the Li River is universally acknowledged to be the stretch located between Guilin and Yangshuo. Today at dawn, in the clear and crisp morning air, you will board a ship to tour the river, which will make you feel as if you’re in nature’s art gallery, with one beautiful painting after another slowly unfolding before your eyes. At noon you will enjoy a meal as you continue to admire the scenery, basking in the boundless pleasure of the journey. After arriving in Yangshuo, you can have a little something to drink and do some people watching: in the afternoon, we have arranged a bamboo raft trip along Yangshuo’s tranquil Yulong River. 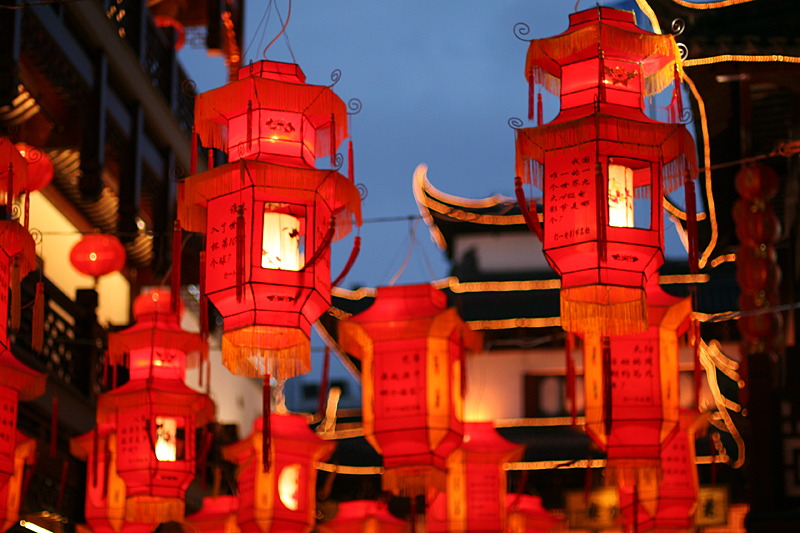 In the evening you can also enjoy Yangshuo’s lively night market. Chinese and Western cafes and restaurants line the street like trees in a forest, and the souvenirs everywhere are a feast for the eyes. 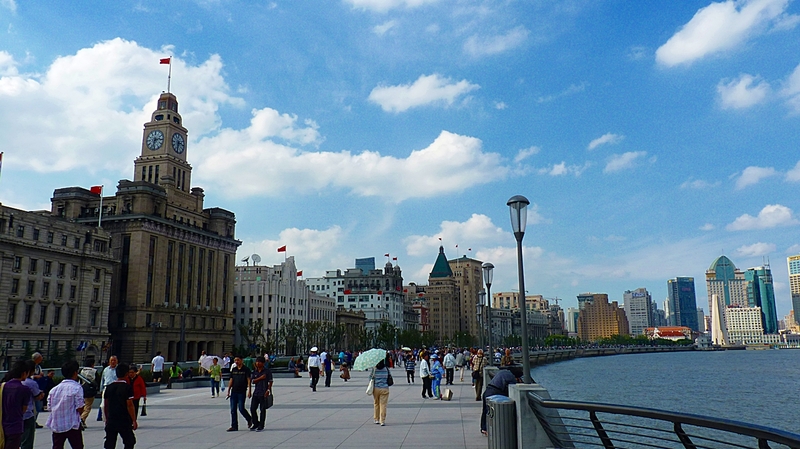 Day 15: Shanghai – U.S.A.